Classic lines, a retro vibe, and the boulevard-cruiser attitude--that's right, it's the 2018 Dodge Challenger. 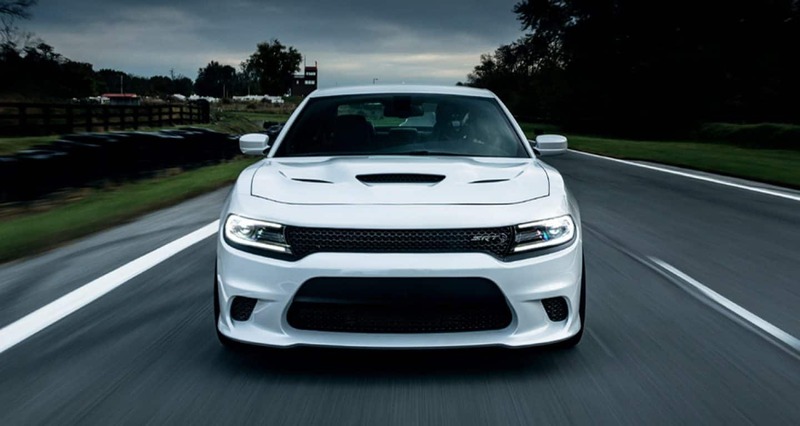 The muscle-car class has always been hotly contested, and for many years now the best cars in the class have been trying to their best to keep up with the Challenger. In 2018, there is no chance of any muscle-car to go head-to-head with this car. Especially with the introduction of the 2018 Dodge Challenger SRT Demon. 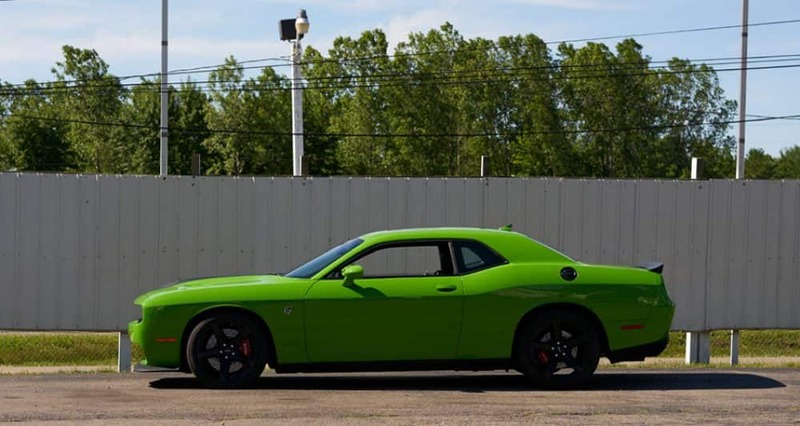 This powerful addition to the Challenger lineup just further proves that Dodge means business, and the Demon is ready at the finish line, waiting for its competition to finish the race. There are a few other changes to the 2018 Challenger, including a new Performance Handling package with the 5.7-liter V8 model options, and a touchscreen that has expanded. If you're interested in learning more about the 2018 Challenger, continue reading down below! What safety features come with the Challenger? Power is the reason why you're looking for a muscle-car like the Challenger, but safety will be one of the reasons why you stay. Dodge is making every effort to make sure that you can enjoy this powerful machine without any need to worry about safety. 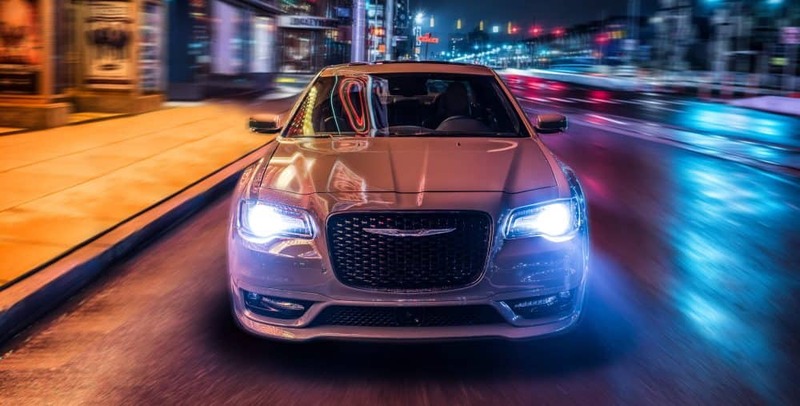 That's why you'll find features like automatic high beams, adaptive cruise control, blind spot monitoring, a solid frame, crumple zones, advanced airbags, and active head restraints. What trim levels are offered with the Challenger? The Challenger is a muscle-car that comes with a seemingly endless amount of options. There are seven unique models that are available. All of them are sure to give you the perfect amount of individuality that you look for in a car, especially a muscle-car. To start, we'll look at the base model, the SXT. This model gives you technology features like two USB ports, a seven-inch touchscreen, a 6-speaker sound system, Android Auto and Apple CarPlay smartphone integration, a rearview camera, and Bluetooth. Other standard features include dual-zone automatic climate control, automatic headlights, a 6-way power-adjustable driver seat, 18-inch wheels, an auto-dimming rearview mirror, 60/40-split folding rear seats, and heated mirrors. Another trim we're going to look at is the Challenger GT. This trim level comes with an 8.4-inch touchscreen, 19-inch wheels, satellite and HD radio, ventilated front seats, a power-adjustable and heated steering wheel, leather upholstery, heated front seats, and fog lights. Another model offered is the SRT 392. This trim level includes navigation, adaptive suspension dampers, blind-spot monitoring with rear cross-traffic alert, power-folding mirrors, a power-adjustable and heated sport steering wheel, an 18-speaker Harman Kardon audio system, heated and ventilated front seats, and beefier front Brembo brakes. What engine options are available with the Challenger? Along with the seven trim levels that are offered with the Challenger, there are five unique engine options. The first engine comes standard with the Challenger, and is the 3.6-liter V6, producing 268 lb-ft of torque and 305 hp. Another option, for those looking for even more power, is the 5.7-liter Hemi V8, producing around 372 hp and 400 lb-ft of torque. You can also choose the 6.4-liter Hemi V8 engine, which creates 485 hp and 475 lb-ft of torque. The power levels continue to increase, especially when it comes to the SRT Hellcat and the SRT Demon. The Hellcat engine is a supercharged Hemi 6.2-liter V8, which produces around 707 hp and 650 lb-ft of torque. The SRT Demon engine is a supercharged Hemi 6.2-liter V8, creating around 808 hp and 717 lb-ft of torque. 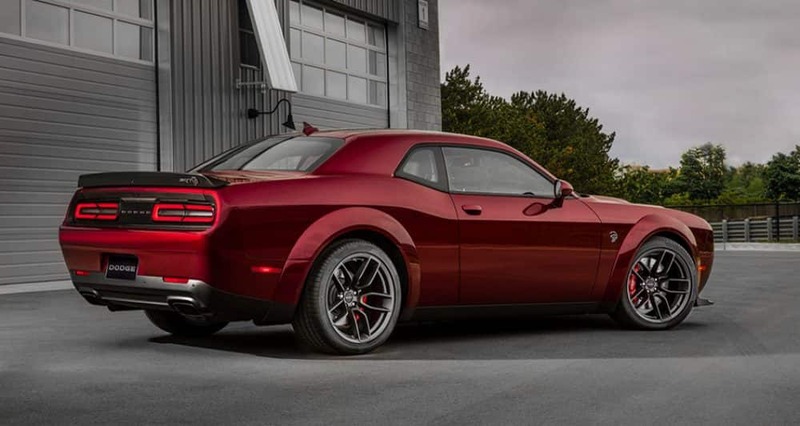 With the exception of the Demon, every Challenger can be ordered with a six-speed manual transmission, although you'll most likely find an 8-speed automatic transmission. If you want power, style, and a bit of nostalgia, then there is only one muscle-car out there that is right for you. The 2018 Dodge Challenger gives you engine options, trim levels to choose from, and even safety to help tie everything together. For more information, you can give us a call or schedule a test drive today!